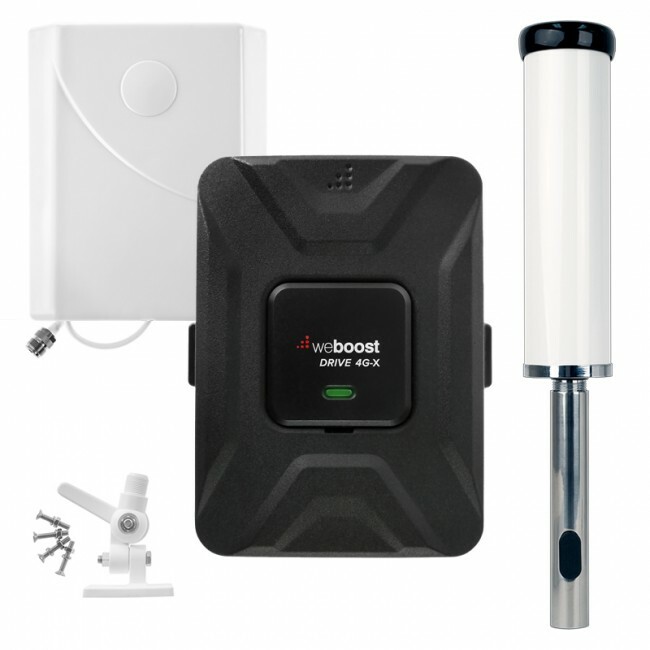 SureCall announced today their newest cell phone signal booster, the SureCall Flare, which is designed to be one of the easiest to install and use boosters on the market. It supports all of the networks (2G, 3G, and 4G LTE) from all of the major carriers in North America, so you'll receive better cellular calls and faster data speeds, and includes everything you need in one package. 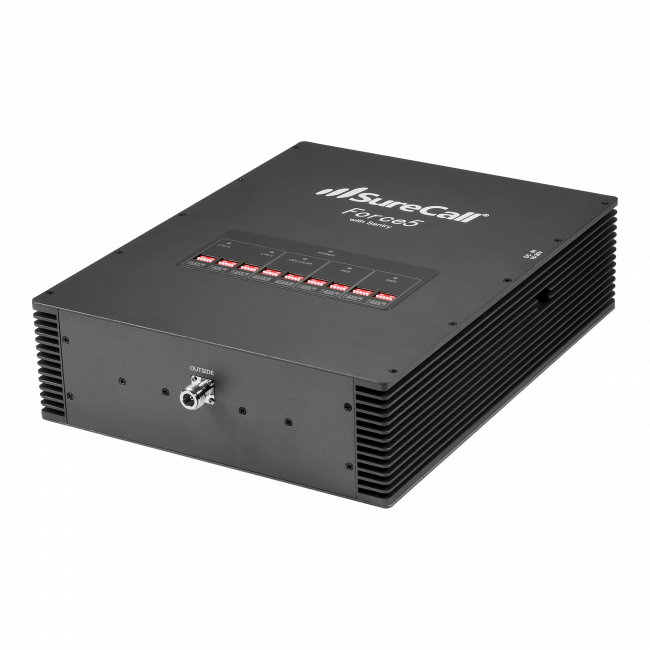 The SureCall Flare is different than most other boosters on the market, in that it combines the amplifier and the inside antenna into a single, attractively designed unit that should be placed on a desk, table or shelf in the room that needs boosted signal. 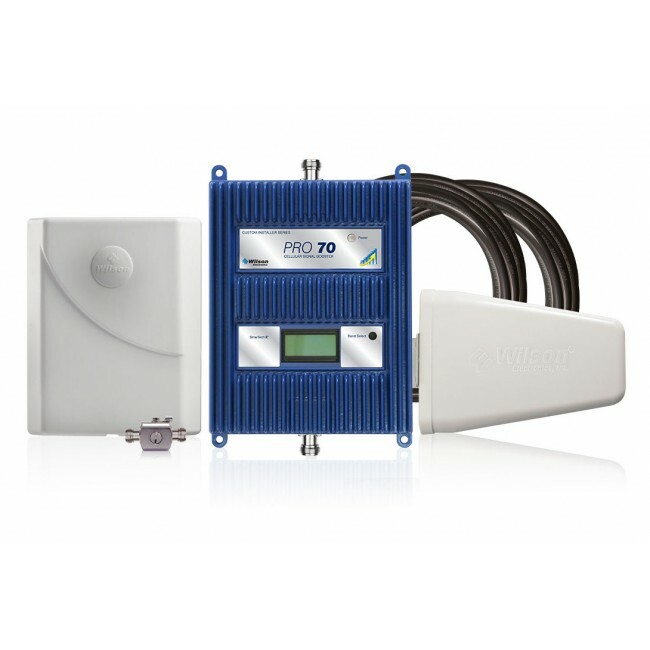 The unit has a separate omnidirectional external antenna that should be mounted outside on the roof of the home or building that the device is being used in. The external omni antenna is connected to the internal unit by a 50 ft RG6 cable. The SureCall Flare can cover up to 2,500 sq ft inside of a building with a strong outside signal. If the outside signal is weaker, then the inside coverage area will be smaller in proportion. 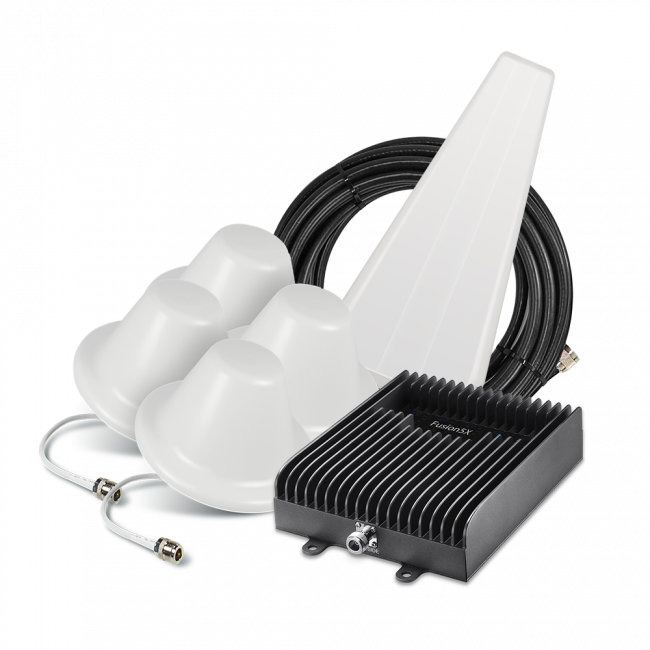 The Flare is an ideal solution for home offices, basements, mobile homes, cabins, cottages, smaller homes and large homes that only need an area covered with boosted signal. The SureCall Flare will retail for $399.99 and be available for purchase in February, 2017. Please contact us with any questions about this exciting new product.